I pat a small amount of this toner onto my face every morning, and find it very soothing and hydrating without being greasy. Over time, this toner has made a big difference in diminishing the appearance of post-breakout hyperpigmentation. I love it. It's great to use on nights when I skip exfoliants. It isn't as irritating as an exfoliant but it still helps with clogged pores. I have samples of PC skin balancing toner and I can't use that one at all. It causes flushing and stinging on me. I'm glad I can use this one because it has peptides and niacinamide. Itso also a liquid texture and I love that. Thumbs up from me. This is a nice toner but not one of my favourites. I guess this might burn just a little sometimes. 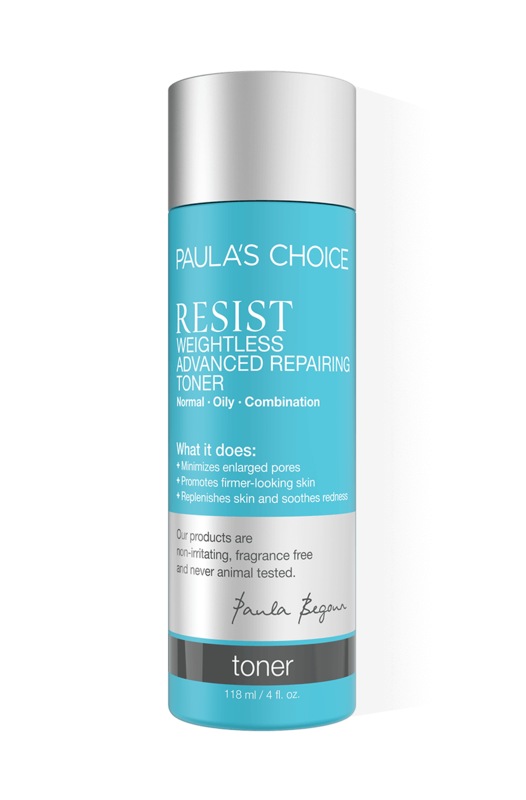 That’s odd because any other toner from Paula’s I have tried doesn’t do that. I have sensitive skin and rosacea. Skin balancing toner is really nice to use in the evening and Earth Sourced toner is my absolute favourite in the morning. I'm not really into toners but following the launch of the Niacinamide Booster I wanted one with niacinamide and antioxidants. It was worth the try: after showering, I immediately pat this toner on my face and it soothes my combination, rosacea-prone skin. I noticed a smoother skin with no zits. Great. 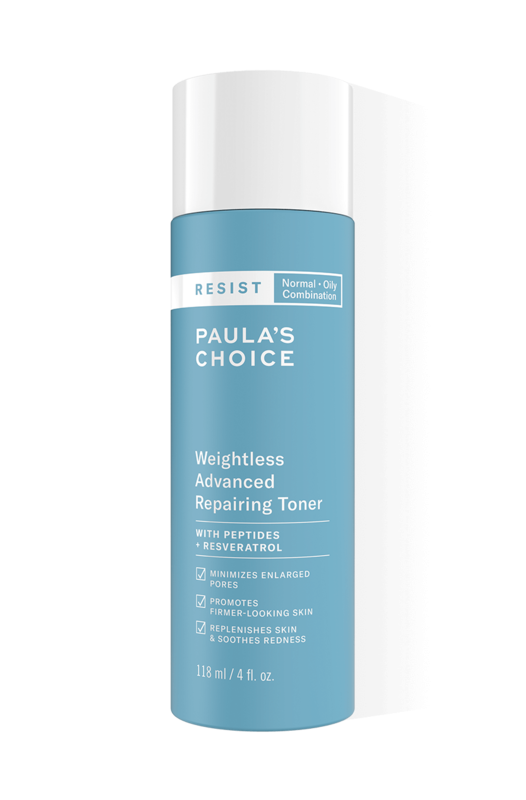 It's like te Resist Advanced Replenishing Toner Skin Remodeling Complex but lighter like water. It doesn't leave any residue and doesn't make your face shine. Probably the lightest toner but with awesome ingredients. It seems to calm my face after shaving it. So this is my new favourite one and I recommend it.